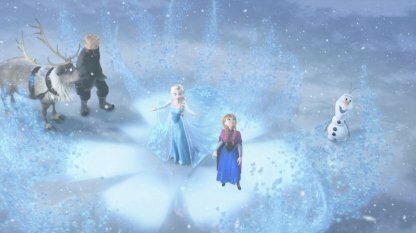 Check out this Kingdom Hearts 3 (KH3) story guide & world walkthrough of Arendelle! Including map locations, boss fight tips, gameplay tricks, & more! As soon as you regain control, you'll find the map inside a treasure chest right next to the Moogle Shop. 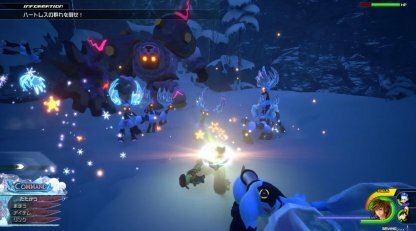 When you encounter Heartless in Arendelle, some of them have completely changed their shape - they are bigger and have higher health. 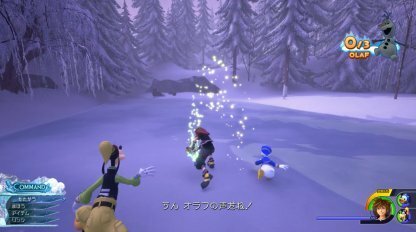 Deal with the bigger Heartless first as they are more capable depleting your HP bar with their attacks. 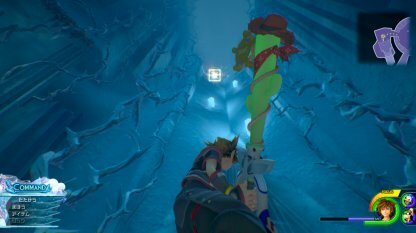 At the end of the lower level of the icy labyrinth, you'll come at a dead end where you'll face a tall wall of ice. Use your Athletic Flow to head upwards into the upper level of the ice labyrinth. 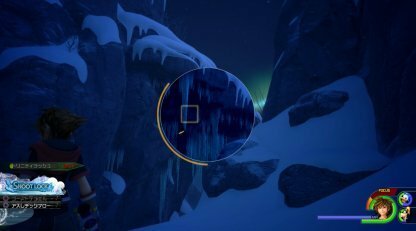 You need to use your Athletic Flow motion (R1 button) to move across the ridges & get to the other side of the mountains. 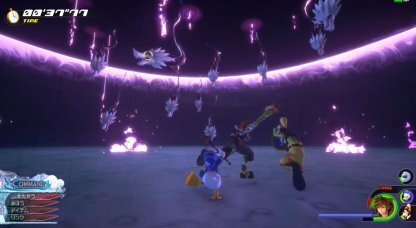 When you're escaping from the avalanche, you'll encounter a group of Heartless with a bunch of flying ones around you. 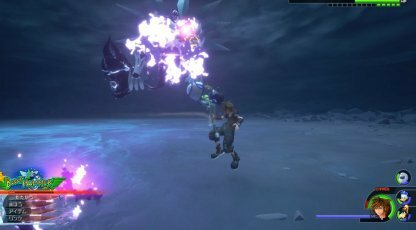 These are often hard to hit due to being in-air so drag them down using magic skills like Blizzard or Thunder. 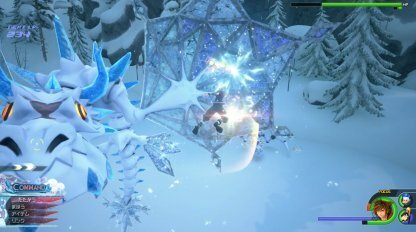 After meeting with Anna, you need to collect Olaf's pieces that have been scattered. When you approach one of the pieces, you'll hear Goofy saying that he can hear Olaf's voice. This particular boss moves very fast and is hard to catch. It's best to keep locked onto it so its direction will always be visible when you want to attack it. 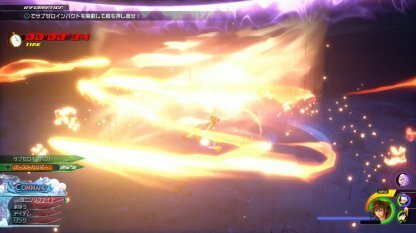 When you've reduced the boss's HP by a distinct amount, it'll go on "Meteor Mode" for 40 seconds. You won't be able to hit it and copies of it will appear that you need to destroy. When you've destroyed certain copies of the boss when its in Meteor Mode, you'll get a prompt in the upper left corner of your screen to initiate Sub Zero Impact. 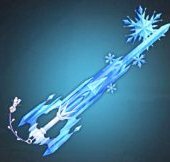 This can be used to push the boss back and cancel out its attacks.